Whether you are handling your personal or business income tax file, each financial situation is unique. At tax time and throughout the year, Mississippi individuals and its commercial enterprises depend on McLaurin & Company to provide experienced and reliable income tax preparation and filing, as well as other financial services that are designed to optimize fiscal security and provide peace of mind. 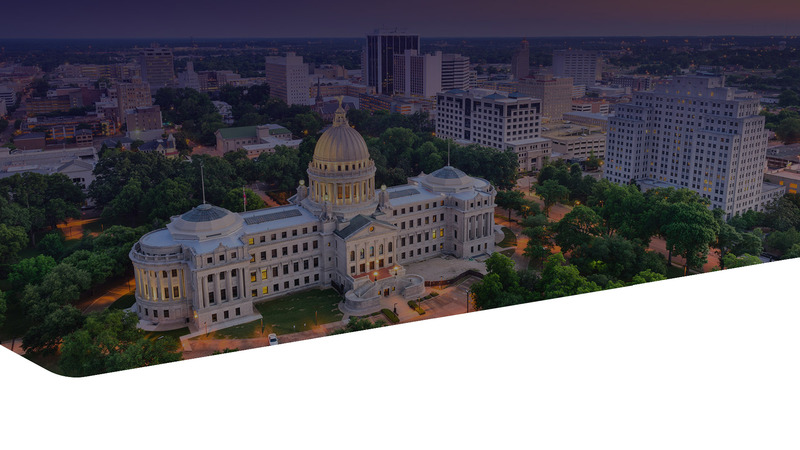 Integrating highly skilled tax preparation with reliable and personalized service, McLaurin & Company helps Central Mississippi residents achieve their financial goals.